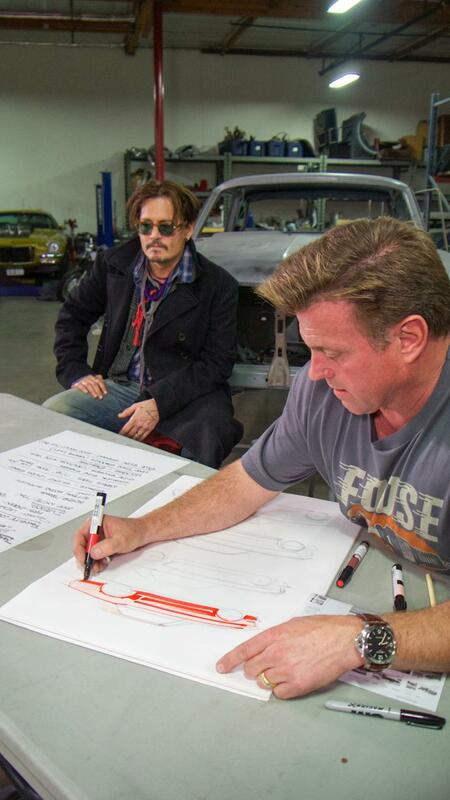 For 11 years, Overhaulin’ has showcased the work of car designer Chip Foose, but all good things must come to an end. The Velocity series, hosted by Chris Jacobs, will premiere its final season on Nov. 4 — with an epic build for mark Amber Heard and the ‘68 Mustang she bought when she was a teen. Her father, David Heard, serves as the insider along with her husband, Johnny Depp. 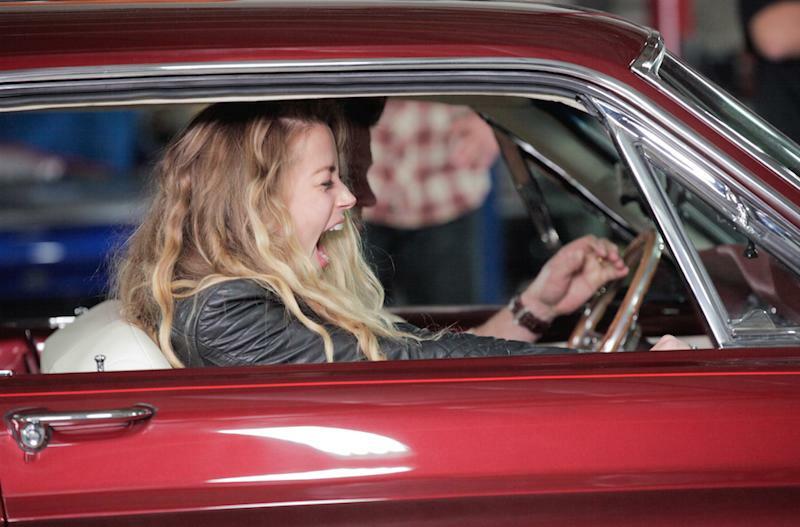 Once Amber learns she’s on Overhaulin’, David and Johnny meet with Foose to help him design the car of her dreams. As you can tell from the photos below, the little girl who grew up going to car shows with her father is happy with the result. There are tears, excited expletives, and hugs all around (even the car gets one). The final season will also include a special build for Marcus Luttrell, the man who inspired the Lone Survivor film. For 33 years, Marcus and his brother, Morgan, have had a running automotive wager, and for Marcus’s 40th birthday, Morgan enlists Foose for the surprise of Marcus’s life. The final season of Overhaulin’ premieres Nov. 4 at 9 p.m. on Velocity.